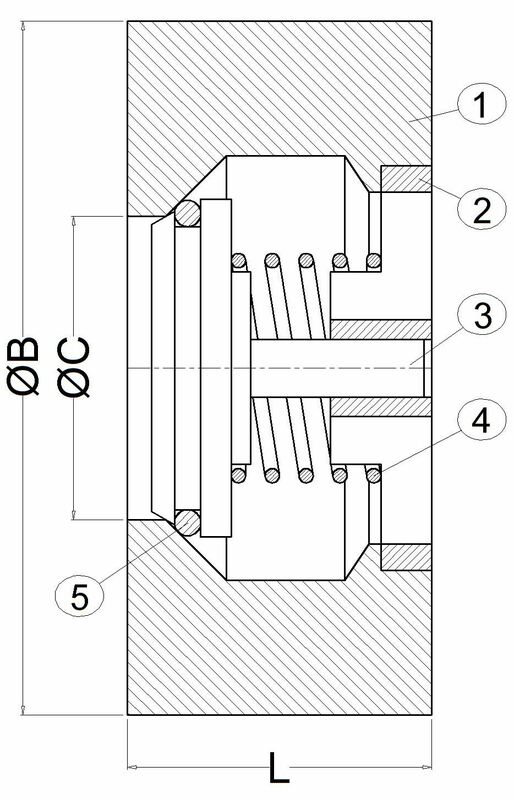 TECVAL manufactures its VW-01 Wafer Type Check Valve. 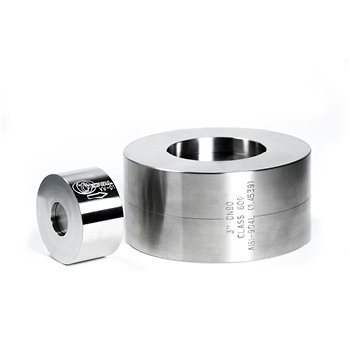 Developed by TECVAL, it is an exclusive and totally innovative use of the seal, which is suitable to work under high pressure service. Its compact design guarantees a total hold-up, even with high volatile gases, fluids, steam,...etc.